I've made no secret of how much I enjoy camera straps. 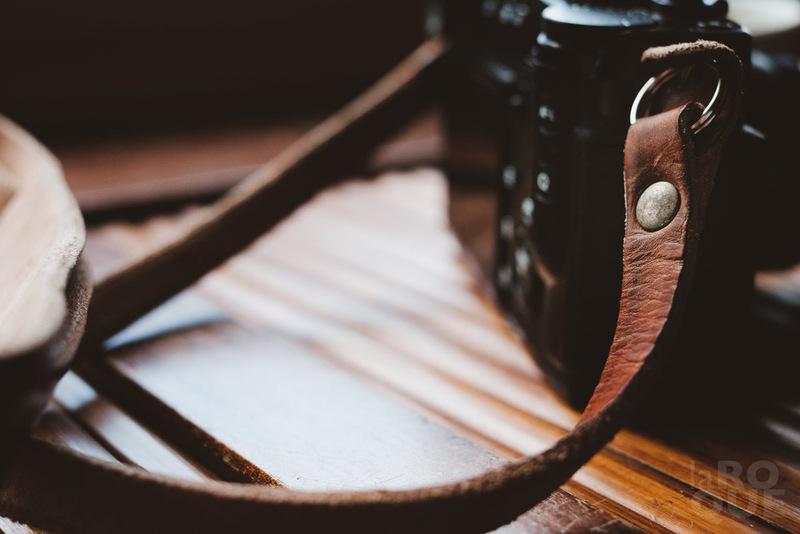 It's just one of those things—camera straps and camera bags tend to drive me a little nuts. Shoes...meh...not so much. I don't really indulge mind you: I have one bag for work (Think Tank Retrospective 7) and one for personal/travel (Ona Bowery). Ok, I have a few others from the days of heavier gear but they're stored away so...they don't count. At least that's how I choose to see it. And—like any normal human being—I have a strap for each camera. So...new camera, new strap. See: perfectly normal. I know I've written several times now about this subject but the truth is, I love the stories behind these products. The fact that I gravitate towards handmade leather means it's always a tale of craftsmanship, of manual artistry, usually based on age-old methods. These aren't items I forget about, even after years of daily use: every time I pick up a camera, every time I sling a strap around my neck, I'm reminded of the person behind and the care that went into making it—from Maru's engraving to Tap & Dye and Cecilia's carefully selected materials. 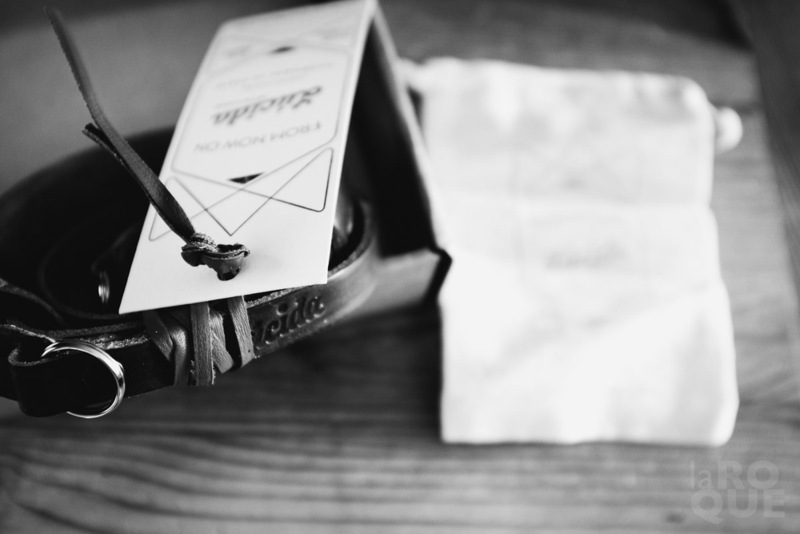 Right before the holidays I received an email from Felix de la Varga Chana, the brainchild behind Lucida Camera Straps, a company based in León, Spain. He offered to send me one of their products (full disclosure: free of charge) so I could test it and give my impressions, possibly help them get the word out if I felt it was worth the virtual ink. The name Lucida comes from the 1980 essay Camera Lucida (La Chambre Claire) by french philosopher Roland Barthes. It's a nod to history that's fitting: not only is the company passionate about photography, their entire line is also steeped in a sense of reverence to the past and to the artisan process. All raw materials are crafted by Genaro Gonzales who runs what is apparently the last Spanish tannery, a family business going back to 1887. 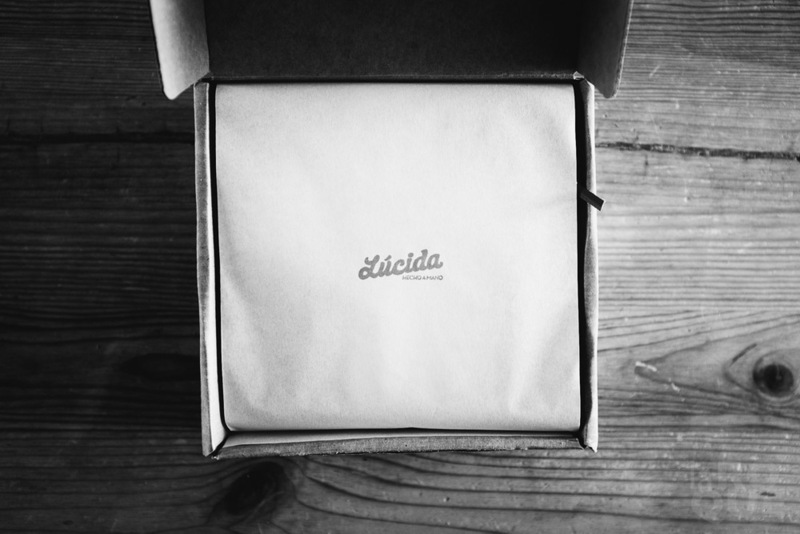 I was hoping to receive the Lucida strap before leaving for Japan but unfortunately, the holidays made the express delivery longer than it should’ve been and it arrived—you guessed it—one day after I left. It's always one day isn't it? But it means I had a nice little package waiting for me when I got home. Beautifully done, in line with this type of handmade, boutique product. The Lucida has been on my X-Pro2 ever since—first on the prototype, then making the switch to my production unit the moment it arrived. 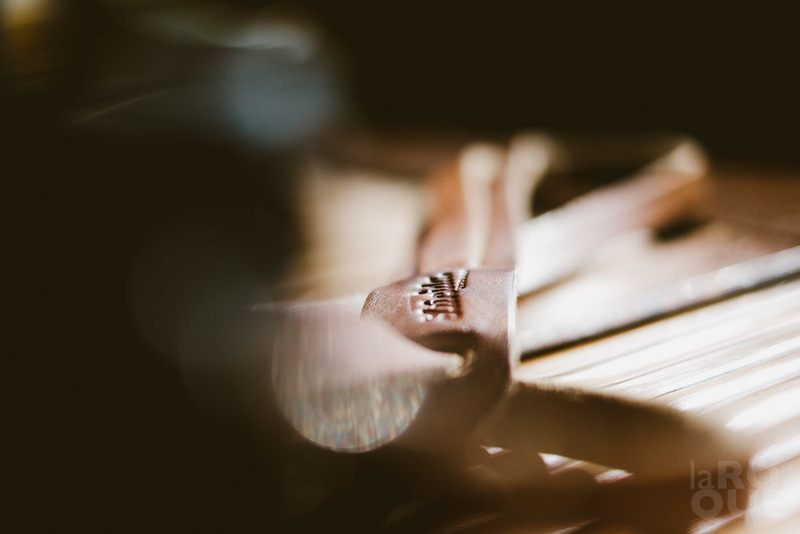 Leather straps need time to settle, to soften and mould themselves to our contours so there's always a period of adaptation. But it's also what I love about this material: how personal it becomes, the more you use it. In this case I have to say it's one of the most comfortable straps I've had: the leather truly is of an amazing quality—it was already super soft out of the box—and now, several months in, it just keeps getting more comfortable, more beautiful as it wears. The model I chose includes a neck pad, something I appreciate even on lighter bodies. I find it cradles the neck better; personal taste, obviously. This is a very young company and a labour of love. Essentially a line of products that grew from personal interest, to providing to a circle of friends and now to a full-blown business in a very short amount of time. If you're looking for this type of strap I definitely encourage you to give Lucida a look—if it's anything like mine you won't be disappointed. 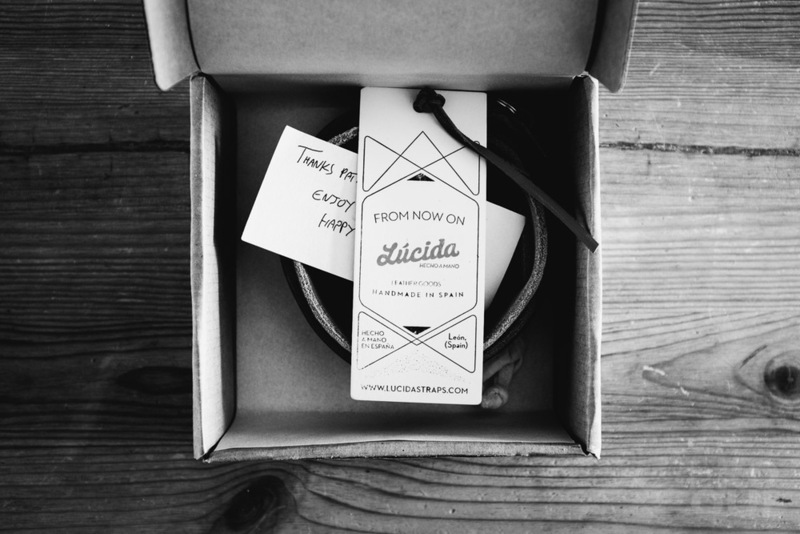 For more info visit www.lucidastraps.com (Spanish only as of this writing) or check them out on Instagram. You can also order or contact them through Etsy.